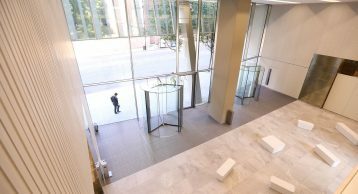 240 Blackfriars Road is an architecturally-striking, 19-storey tower designed by award winning architects Allford Hall Monaghan Morris. 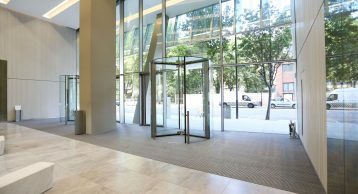 Developed by the Great Ropemaker Partnership, it offers 236,700 sq ft modern office space with fantastic river views provided by the floor-to-ceiling glazing. 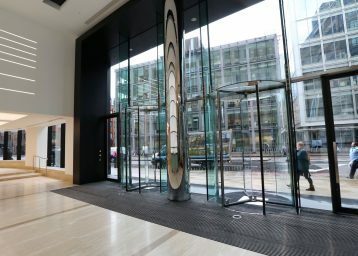 The building completed in 2014 and is now home to a number of tenants including media and publishing company UBM and law firm Boodle Hatfield. 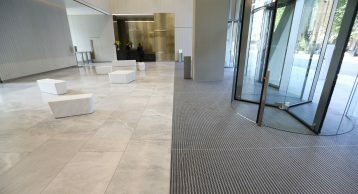 A BREEAM excellent building, 240 Blackfriars Road is located within London’s Southbank, with excellent connectivity to the West End, City and Canary Wharf as well as within walking distance of the new Blackfriars South Station which offers Thameslink services. 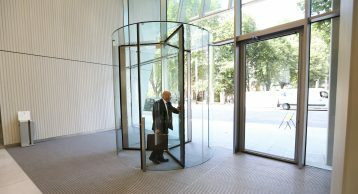 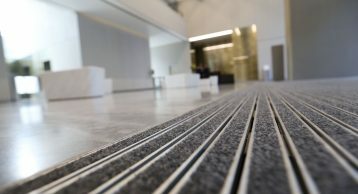 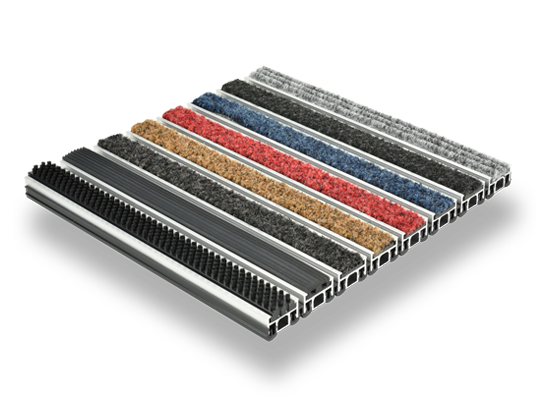 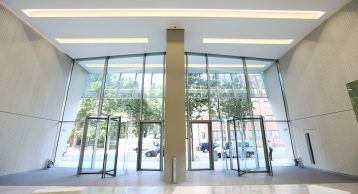 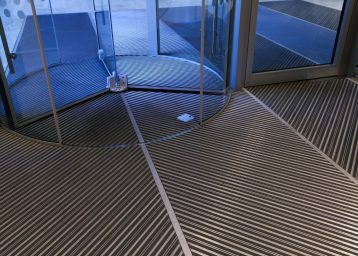 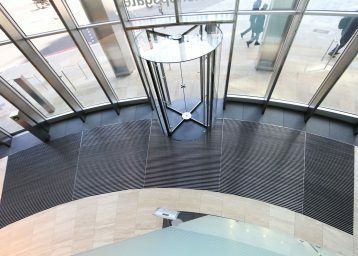 The INTRAflex XT Heavy Duty Entrance Matting was chosen to protect the building from the ingress of soil and moisture, and was installed in and around the inset revolving doors.